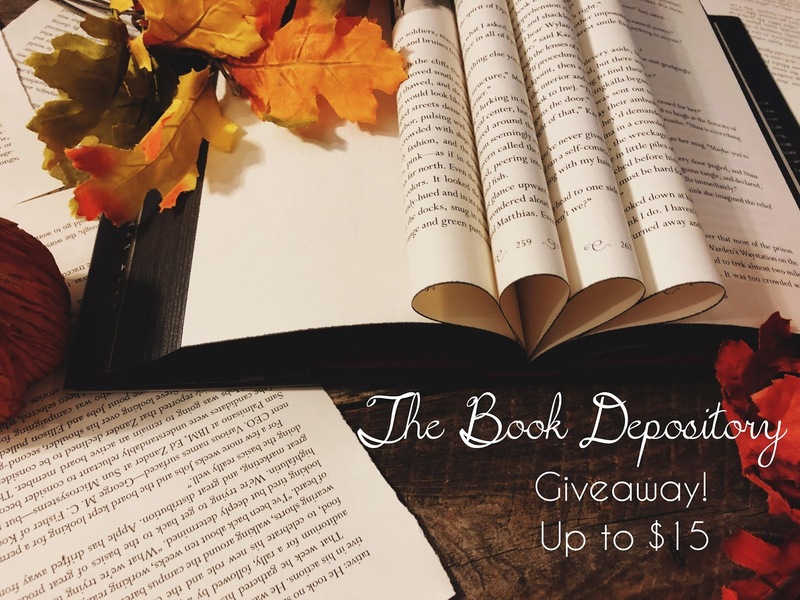 The Book Depository GIVEAWAY up to $15 INTERNATIONAL! I want to give back to the bookish community. I always love doing giveaways but I hate having to drive up to the post office and I hate that I couldn’t do it internationally. That’s not fair that people from all over the world cannot participate. Well, I finally got my head together and thought of The Book Depository! What I plan to do is one giveaway for one book up to the amount of $15 every other week. There may be times where I’m unable to do this but I’m definitely going to try my best!